Hello everyone! 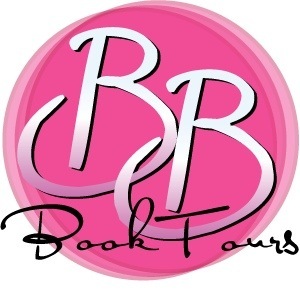 Thanks to Thomas Allen & Son I have an amazing prize pack to offer you! One winner gets all four titles! You can earn one (1) extra entry for spreading the word, please provide link in a second comment. Definitely most excited for Always a Witch, woot woot! Thanks for the awesome giveaway! 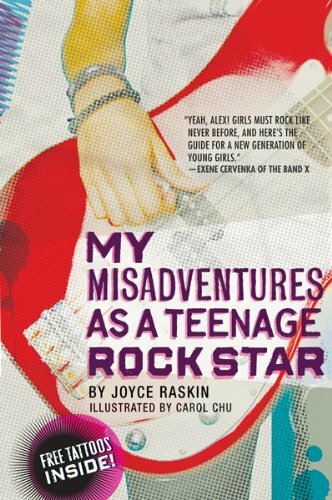 My Favourite Band Does Not Exist looks fantastic! I'm most excited for Lost Voices! I love the premise. Thanks for such an awesome giveaway! *SQUEE! * This is soooooo awesome!!! Thank you so much for making this open to Canada only! (Rare giveaways LOL!) I am personally most excited for Always a Witch! 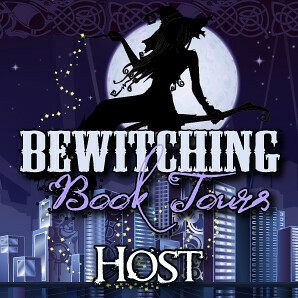 I've heard so much about the series and I really want to get a copy of it before I read Once A Witch.. I am most interested in 'Lost Voices', it sounds fantastic. Thanks for the giveaway. I'd love to read both Always a Witch and Lost Voices. I'm most excited for Lost Voices! I never read a story about mermaids and this one looks great. And can I say yay for Canada only?! Woot! I think I would really like to read Always A Witch. Thanks for the giveaway. Definitely Lost Voices. I would love to read that book. Gone through similar things. Would love to win Lost Voices. 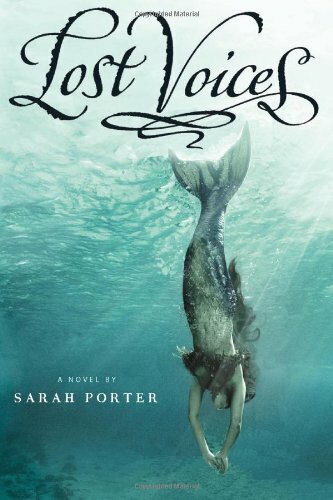 definitely most excited for Lost Voices, yay mermaids! I'm most looking forward to read Lost Voices! Mermaids are a great idea! I'm probably most excited for Lost voices, but Always a Witch looks great too! Tynga, I also got a question. 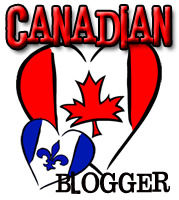 I have seen that some Canadian bloggers have that cute icon that says Canadian Blogger on the flags in the shape of a heart. Do I need any permission from someone to add it to my side bar? I'm most excited about 'Lost Voices' because I've heard great things from other bloggers. Always a witch looks so good. Please count me in. I think Lost Voices sounds amazing! Awesome giveaway! Lost Voices is what I'm most excited for! 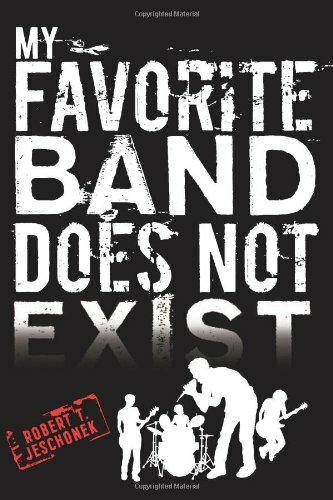 "My Favourite Band Does Not Exist" has looked awesome to me for a while! These all look like pretty awesome books, but I really want to read LOST VOICES the most! Always a Witch! It has the most enchanting cover! Lost Voices but they all are thumbs up. Most excited for Always a Witch. It is a gorgeous button! Im proudly gonna have it in my blog ^_^ yey! I'm most excited for Always a Witch! Thanks for the giveaway! 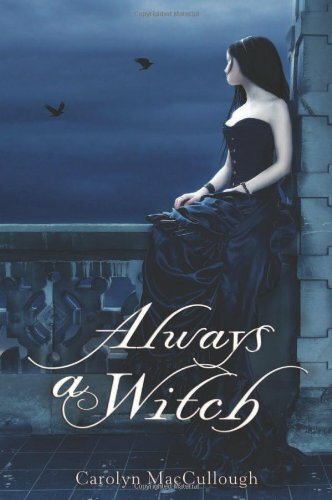 I am most excited to read "Always a Witch".